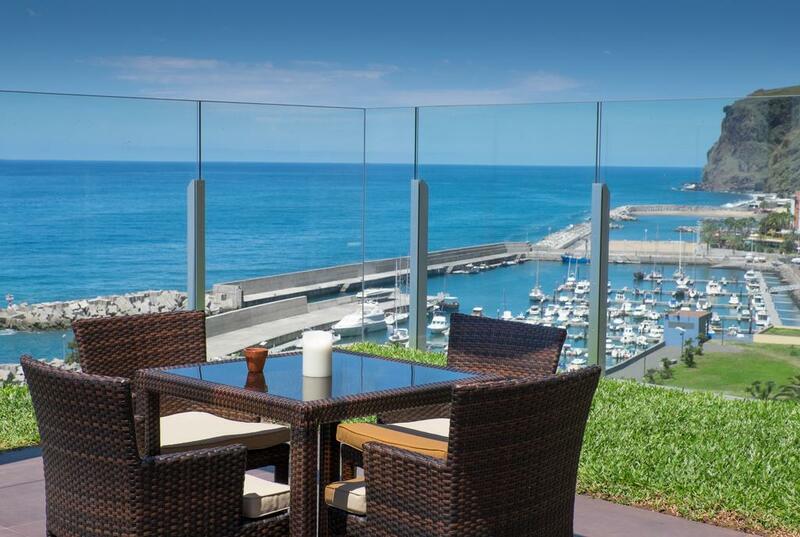 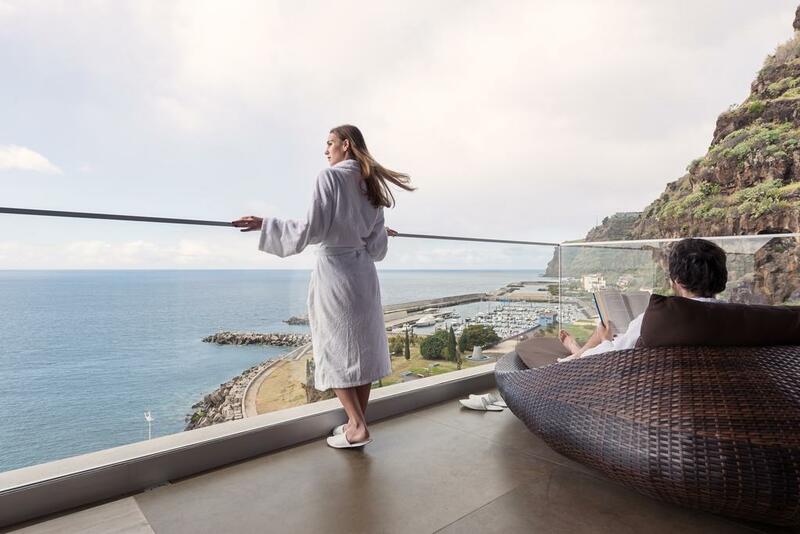 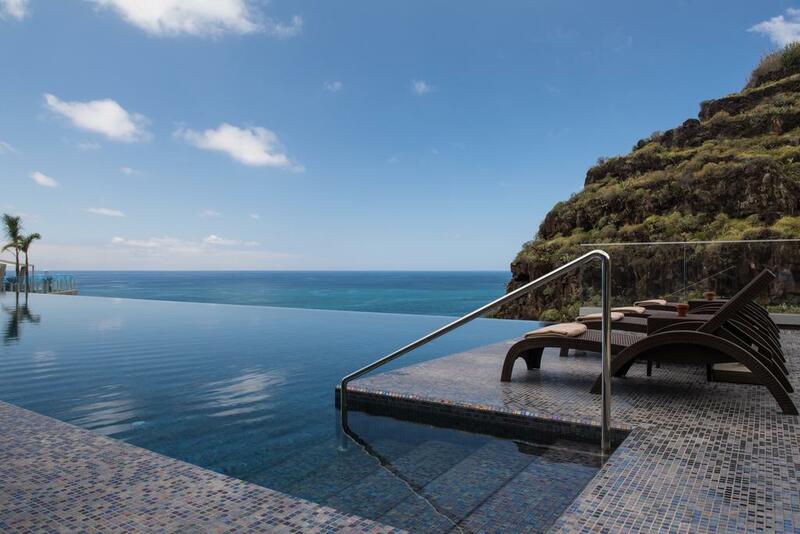 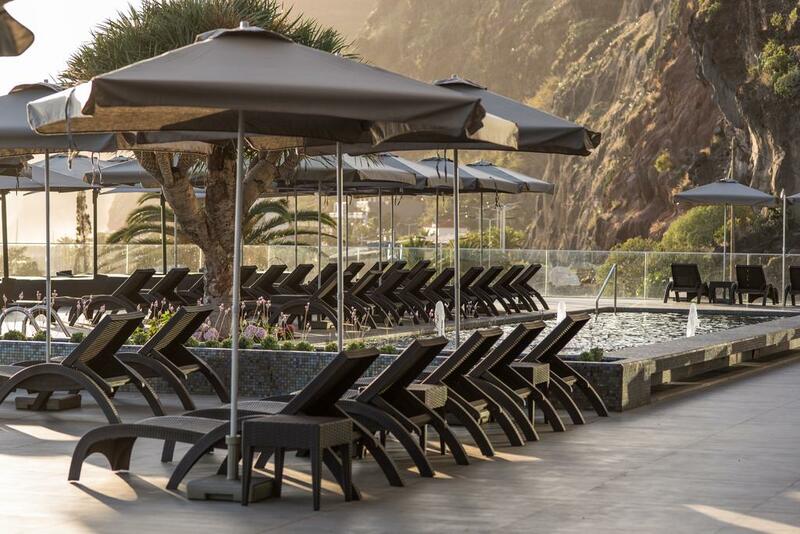 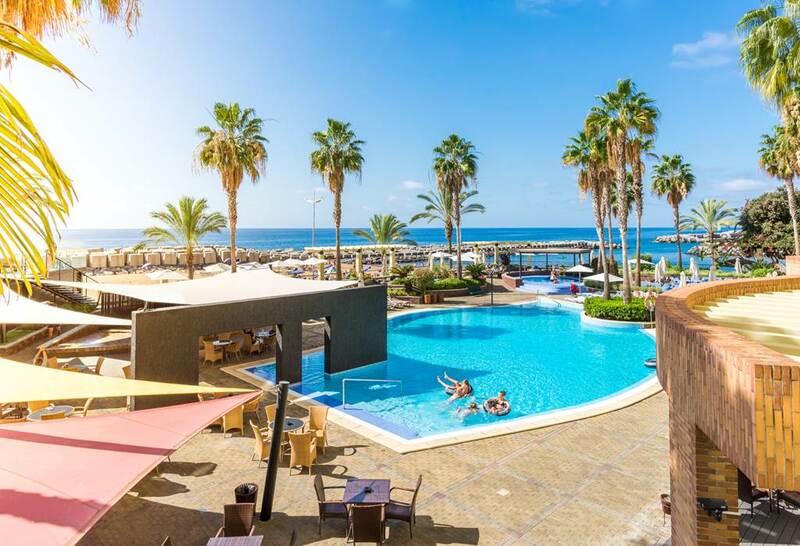 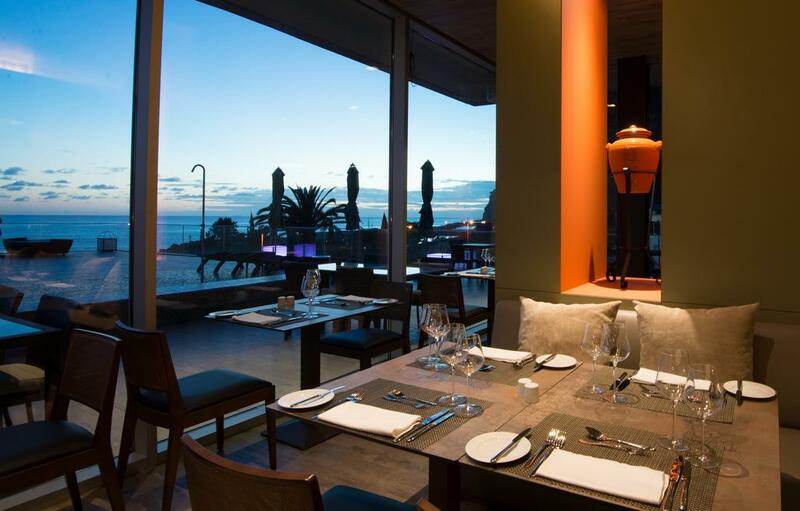 Overlooking the sea and near the Marina of Calheta, SACCHARUM HOTEL RESORT & SPA was designed in a natural and scenic setting of exceptional quality, which allows one to simultaneously enjoy being close to the sea and the mountain. 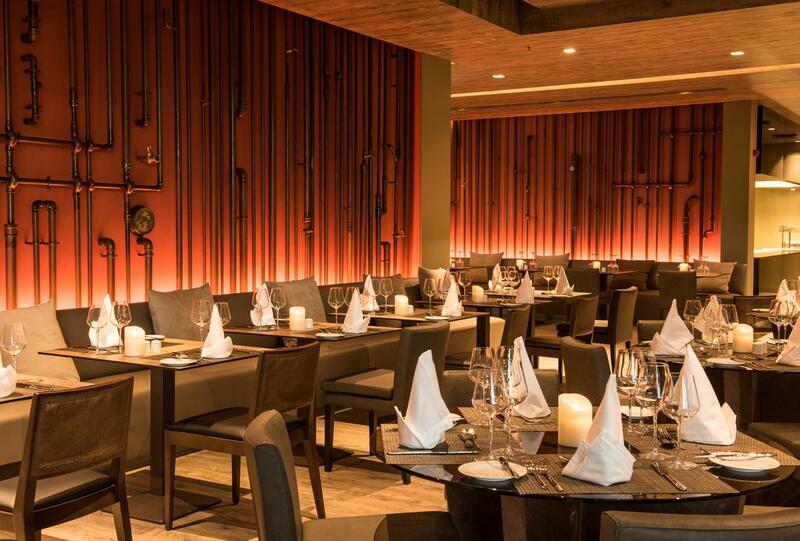 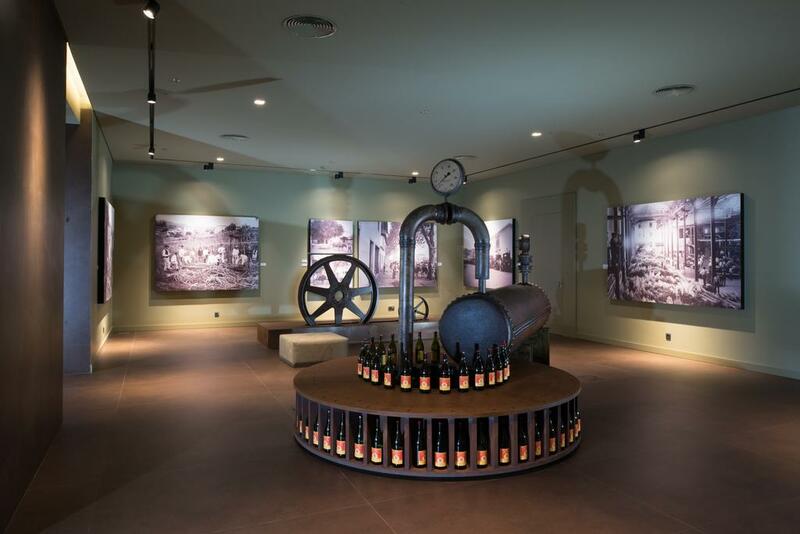 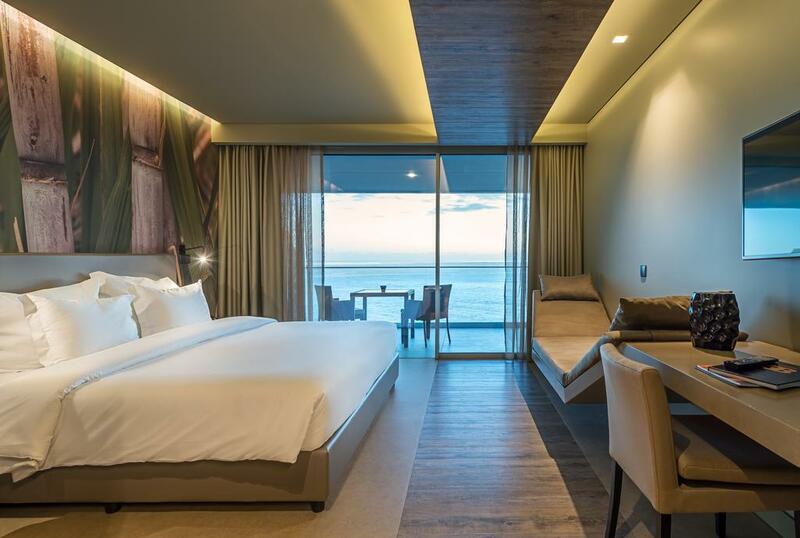 Based on a hotel design concept, the resort was designed by the modern and innovative architecture studio RH+, by architects concept Roberto Castro and Hugo Jesus, while the interior design was the responsibility of the renowned Madeiran designer Nini Andrade Silva. 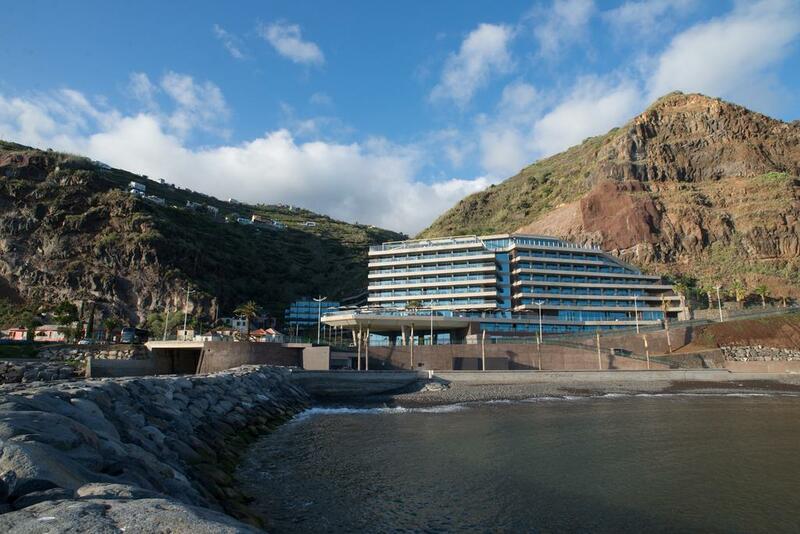 The hotel has 175 rooms, 6 suites and 62 apartments. 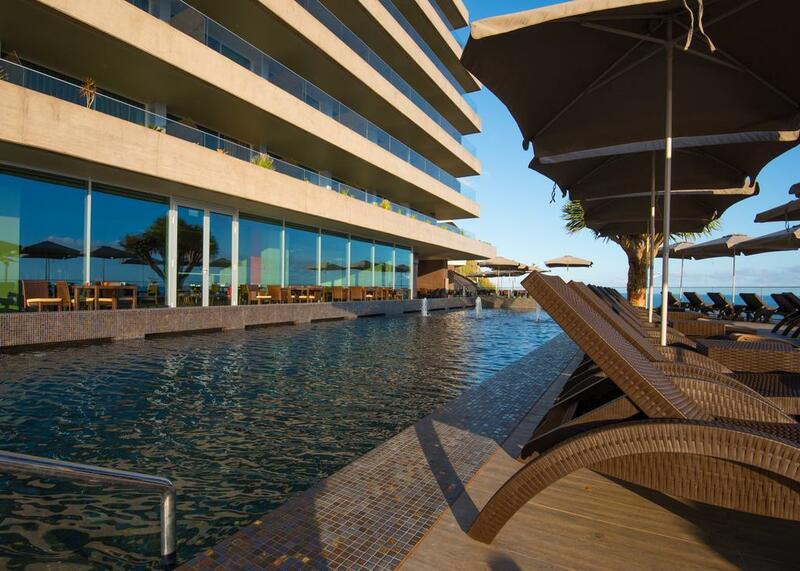 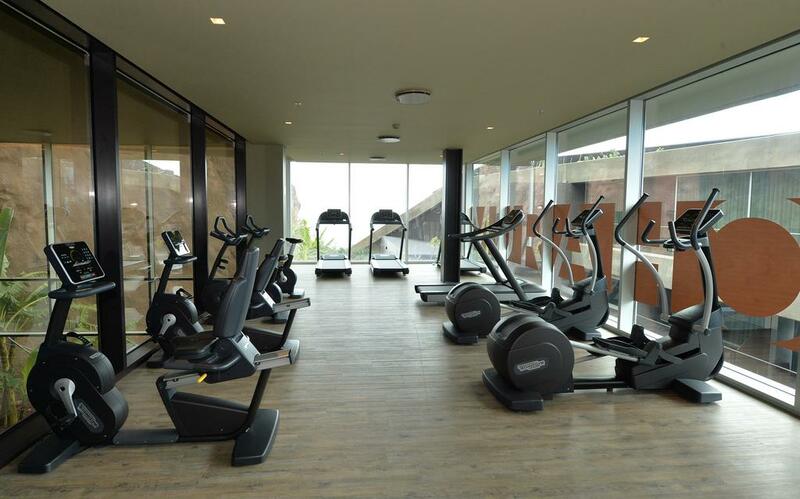 Focused especially on offering you maximum luxury, quality and comfort, the SACCHARUM HOTEL offers you unique moments that only a 4-star resort could provide you.